hd00:30Ghana flag in the wind. Part of a series. 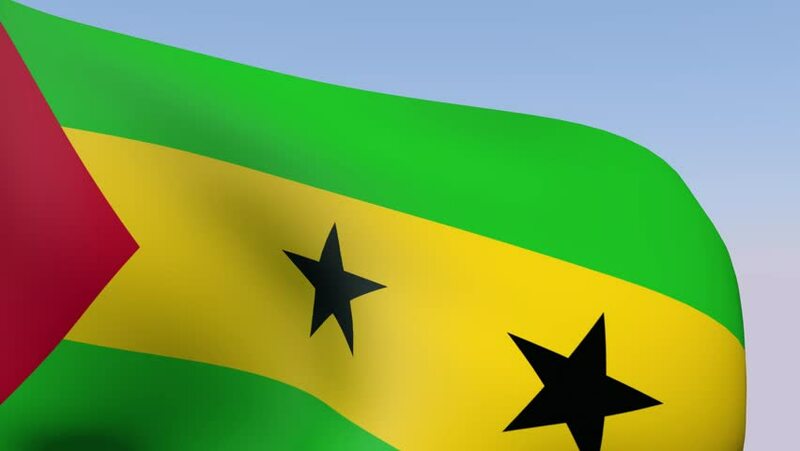 hd00:10A beautiful satin finish looping flag animation of São Tomé and Príncipe. Full digital rendering using the official flag design in a waving, full frame composition. Animation loops at 10 seconds. 4k00:10106. Sao Tome and Principe Flag Waving in Wind Slow Motion Animation . 4K Realistic Fabric Texture Flag Smooth Blowing on a windy day Continuous Seamless Loop Background.